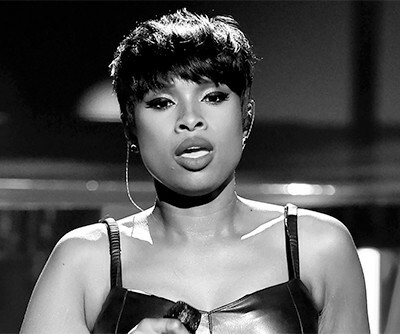 International star Jennifer Hudson has explained how her faith in Jesus helped her forgive the man who murdered her family. Hudson, 35, believes her Christian faith and reliance on God is the reason she has been able to overcome the tragic murder of three family members. In 2008, Hudson’s brother and mother were both found murdered in their family home in Chicago, while her seven-year-old nephew, Julian King, was reported missing from the same house and his body was discovered three days later. Hudson who has been singing in church choirs from a young age, is appearing on the latest series of The Voice UK on ITV alongside will.i.am and Tom Jones as judges. She first became a household name after appearing in the 2006 film Dreamgirls opposite Beyoncé, and her debut film performance even won the Best Supporting Actress Oscar.